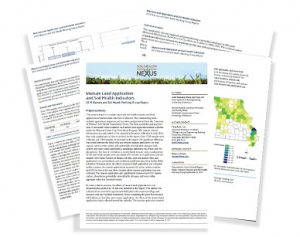 This report and data-brief summarize the effects of manure on soil characteristics. 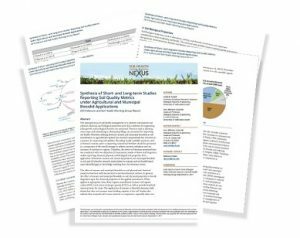 This report and data-brief summarizes and interprets the effect of manure and municipal biosolds on soil properties. 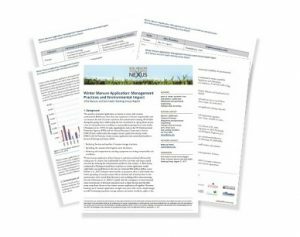 This report and data-brief summarize the latest science and regulations for winter manure application and make conclusions accordingly. 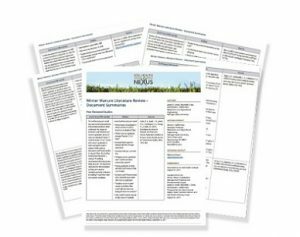 As a supplement to the winter manure report and data-brief researchers created a document summarizing relevant winter manure studies and a brief summarizing research needs and the future direction of winter manure science.